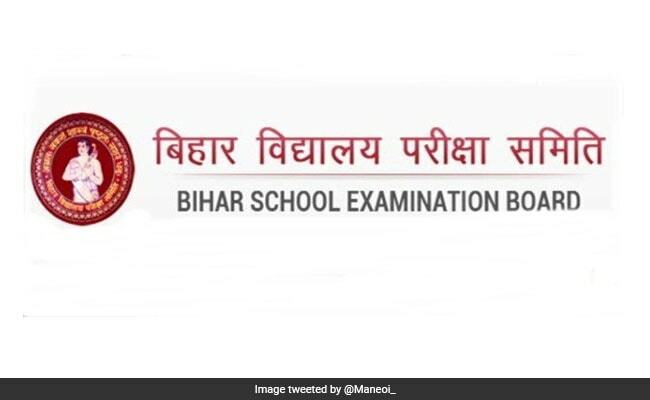 Bihar Board result: BSEB Inter results was released on March 30 on the official websites like biharboardonline.bihar.gov.in, bsebssresult.com/bseb, bsebbihar.com, and bsebinteredu.in. Bihar Board 12th Class results was released today on bsebbihar.com, and bsebinteredu.in. Bihar Board declared the Intermediate result on March 30 on its official websites. The BSEB or Bihar of Board of Secondary Education had released the BSEB Inter results or BSEB 12th Class results of all streams Looking at the trends from last two years, the pass percentage of the Bihar Intermediate students has improved this year also. As it happened with Bihar Board results last year, when large number of candidates try to access to the result website at the same time, the Bihar Board result website might not respond. Students are advised to have patience. Apart from these, the Bihar Board results will be released on some private portals too. The BSEB 12th Class results will be released by 1.00 PM on Saturday. Step Two : Click on the result link. Step Three : Click on your respective stream's result link. Step Four : Enter required details. Step Five : Click on submit and view your result.